Wow, what a fantastic celebration! 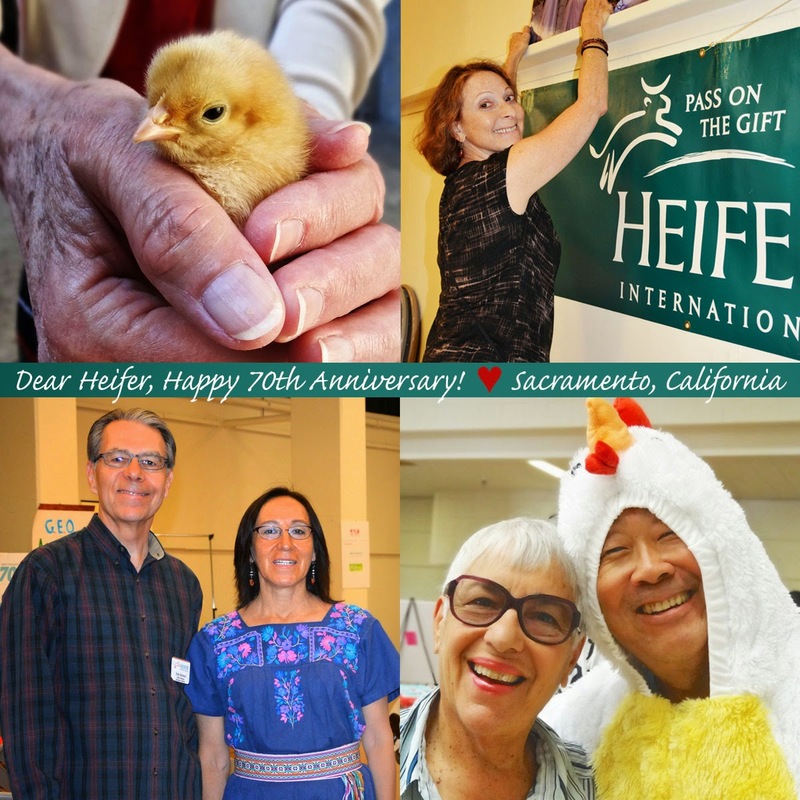 The Heifer Sacramento Volunteers pulled off an amazing community celebration for Heifer International's 70th anniversary on October 18. We wanted it to be fun, engaging, and hopefully well attended. By the grace of all the hard work of all the volunteers, Heifer staff, gracious donors, dedicated congregational and community organization supporters, and the marvelous space that St. Mark’s United Methodist Church provided the perfect setting for the event it all came off in a spectacular fashion. Want to see a great 3 minute video of the event? Here it is. I enjoyed meeting the wonderful people who have supported Heifer over the years. Clockwise - Rev Dr. Bill Beck, the sea-going cowboy; Grant High students; a full house! 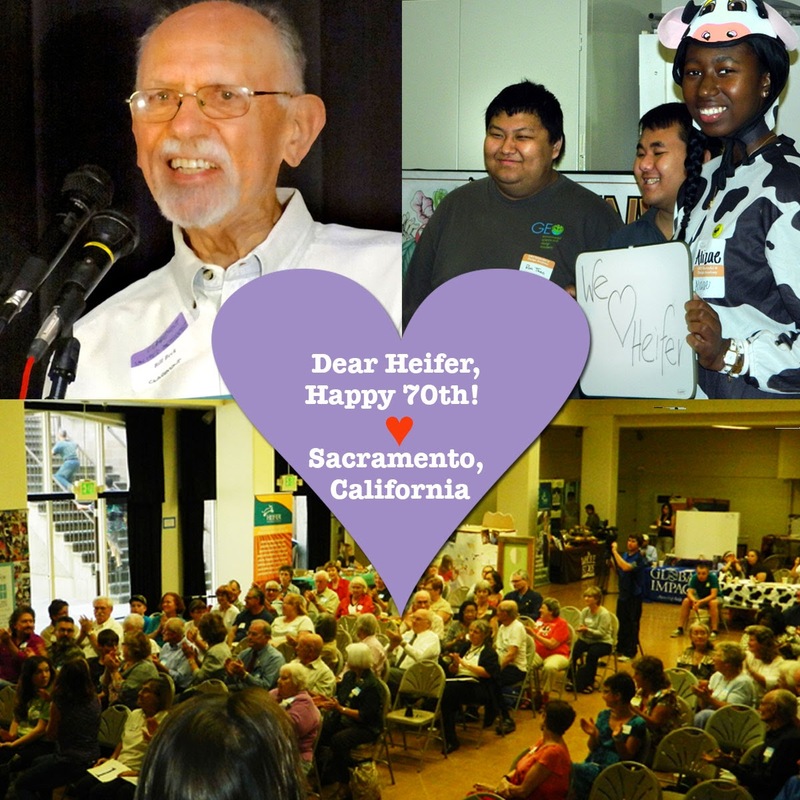 I scanned the room and sensed the wealth of wisdom and faithfulness among Heifer's friends, old and new. Passing on the Gift was represented thousands of times as these advocates for ending hunger and poverty shared the Heifer story over many, many years. 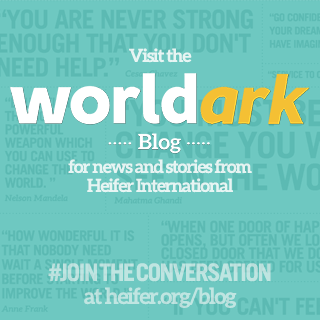 Another indication of the power that is in all of us sharing Heifer's good news. Watch this fabulous 3 minute video synopsis of the event. It's great!! 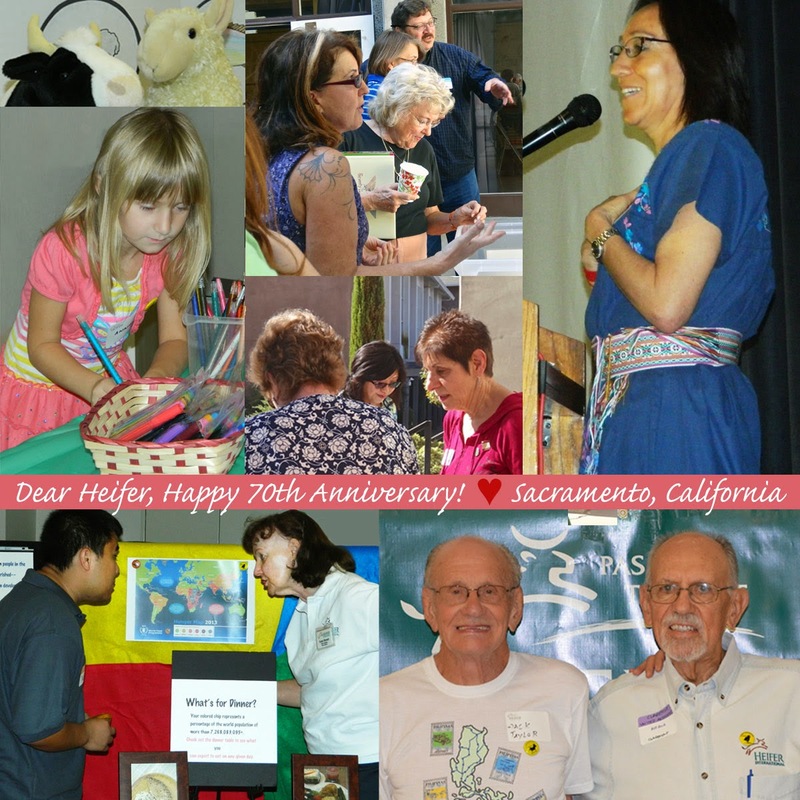 From the depths of our hearts, everyone at the Heifer Sacramento Volunteers, want to extend our thanks to each and every person and organization that helped us pull off this amazing gathering. We have an amazing community! Want more? 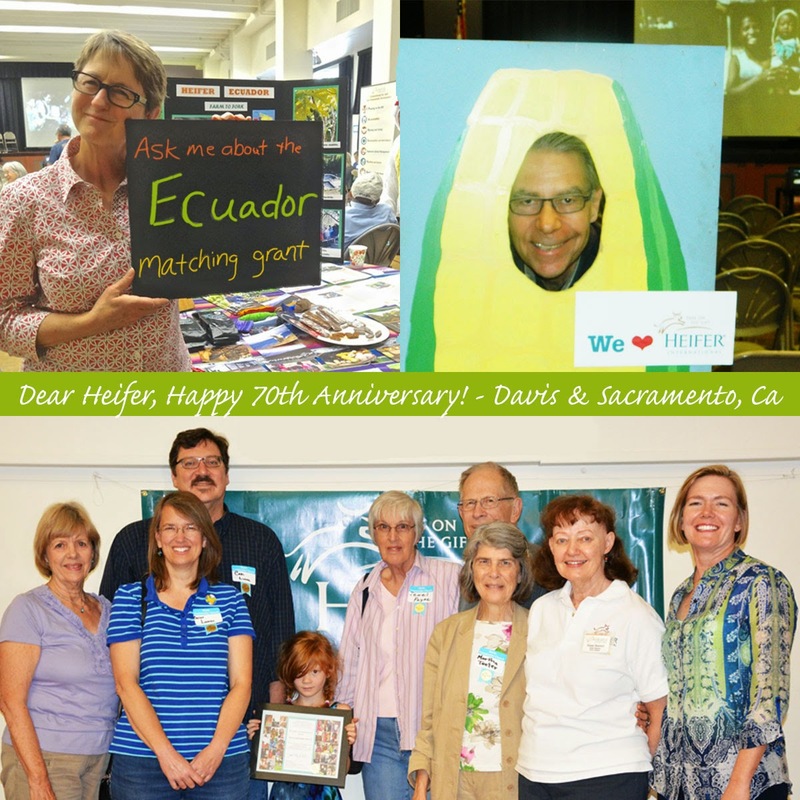 Check out this video of northern California Heifer volunteers visiting projects in Ecuador.